Perhaps it’s the cost of an official road closure that’s putting Islanders off. 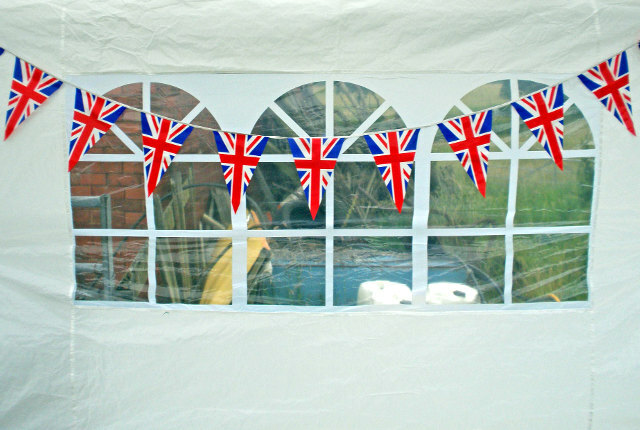 According to the Isle of Wight council, there are no official Royal Wedding street parties on the Island this weekend. While the rest of the country has caught wedding fever, it seems the Isle of Wight is considerably more apathetic about the upcoming royal nuptials. Island Roads has had no applications for street closures for street parties this weekend. For the wedding of the Duke and Duchess of Cambridge in 2011, there were eight applications for street closures. Although unofficial parties may be taking place across the Island, in order to have a party on the street an application must have been submitted to Island Roads seven days before hand. This includes quiet streets and culs-de-sac. The cost of a temporary road closure is £657.16. There has been a dramatic drop in the number of street parties across the country. In Scotland, just one street party will be held to celebrate the royal wedding. In 2011 there were 5,500 street closures recorded. 5 Comments on "No official Isle of Wight Royal Wedding street parties organised"
Or is it our total loss of respect for our “betters”? Anti Europe, perhaps anti over privileged Royals. I don’t think Miss M would qualify as anyone’s “better”. Quite the opposite actually. £657.16 buys a lot of food and drink. thank you Island Roads for you contribution to a beautiful day.